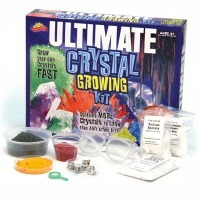 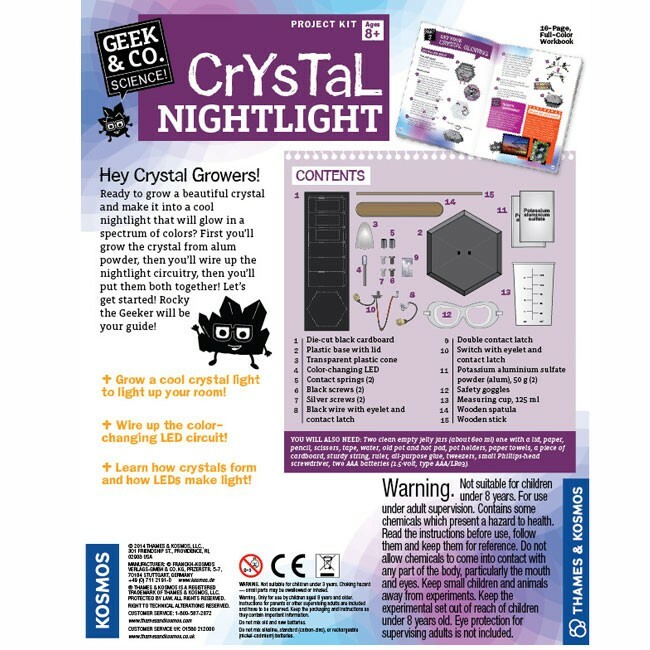 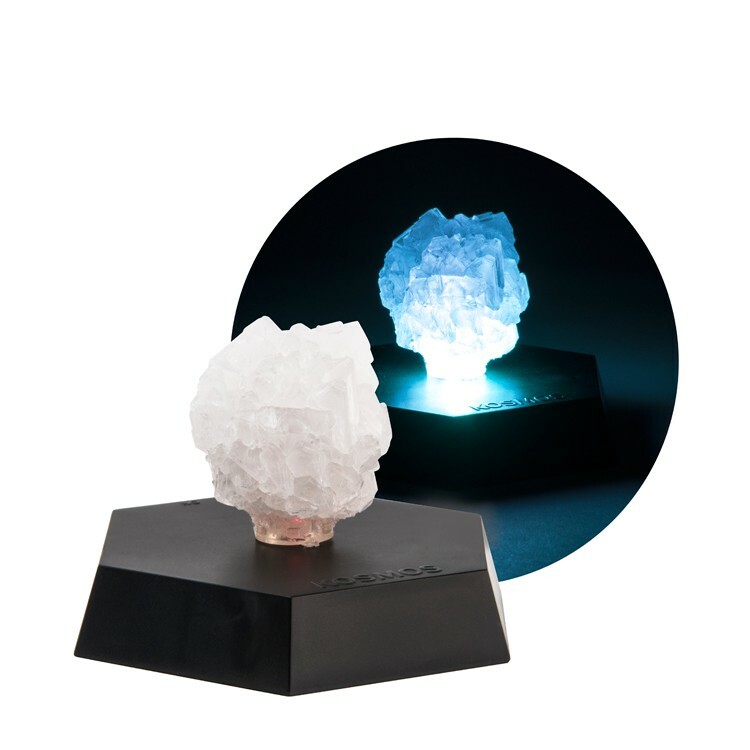 Grow mesmerizing crystal creation and turn it into a nightlight with this Thames & Kosmos Crystal Nightlight Science Project Kit. 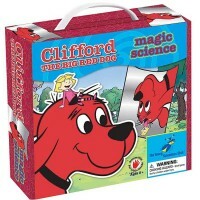 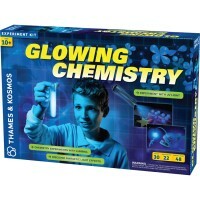 Make glowing magic with the power of science! 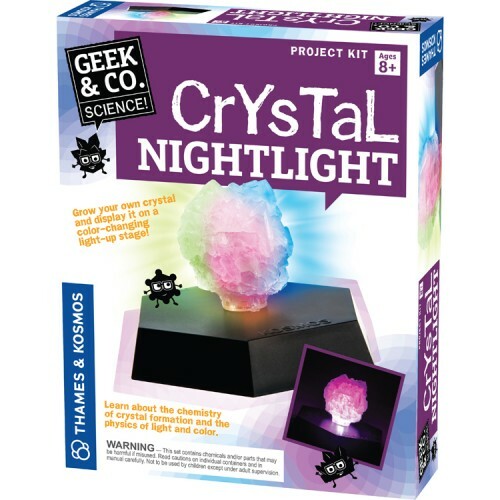 Grow mesmerizing crystal creation and turn it into a nightlight with this Thames & Kosmos Crystal Nightlight Science Project Kit. 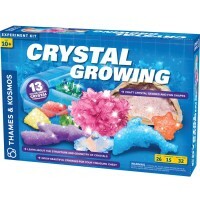 This Educational Toys Planet's science kit for children comes with all materials needed to grow a big crysta and display it on a light-up stand. 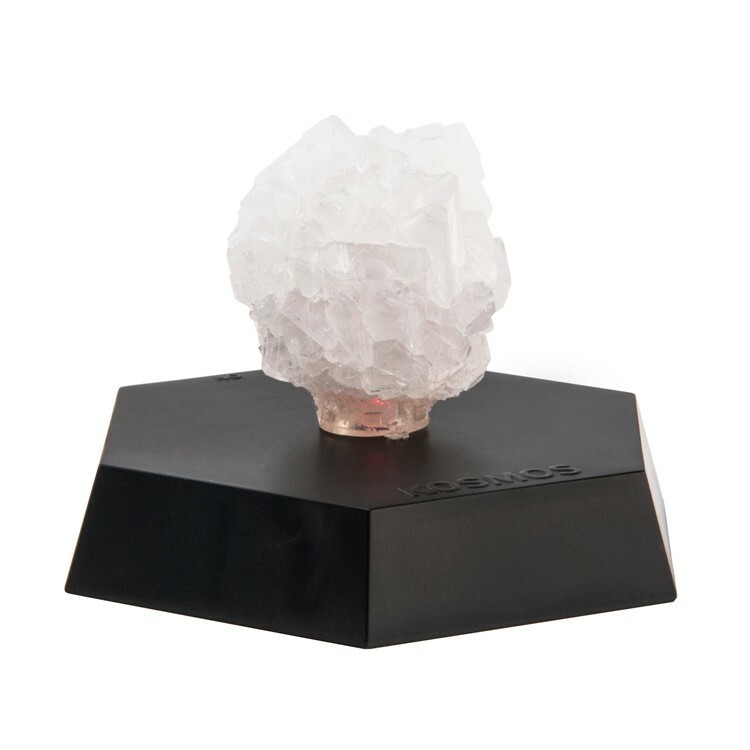 Wait till your crystal is fully grown and put together a special stand with a LED circuit inside to display it. 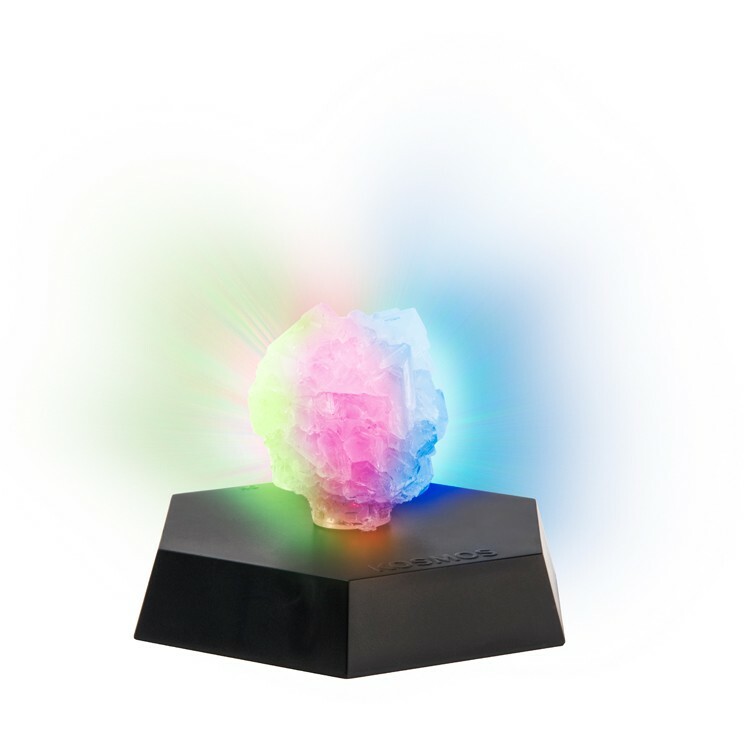 Your color changing crystal nightlight is ready! 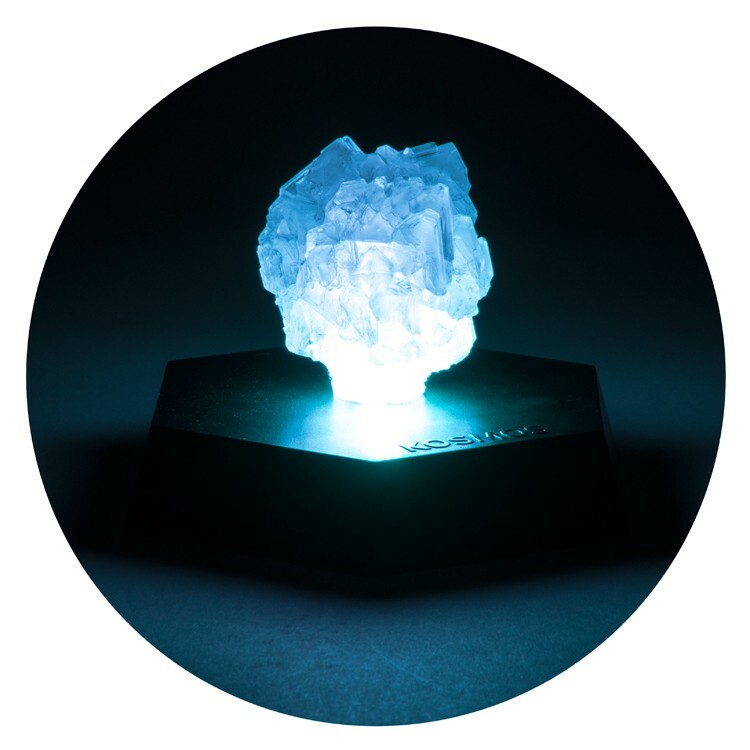 From the illustrated 16-page booklet enclosed in the Crystal Nightlight Science Project Kit children will learn about chemistry behind crystal formation and physics behind light and color. 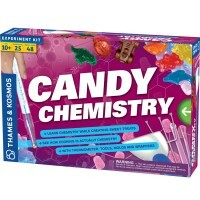 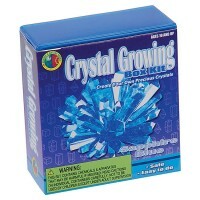 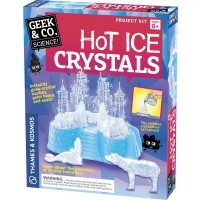 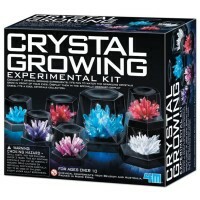 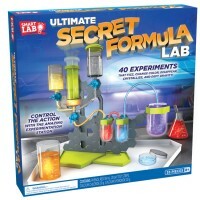 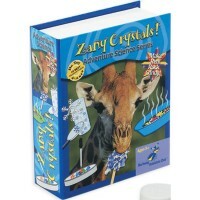 Write your own review of Crystal Nightlight Science Project Kit.